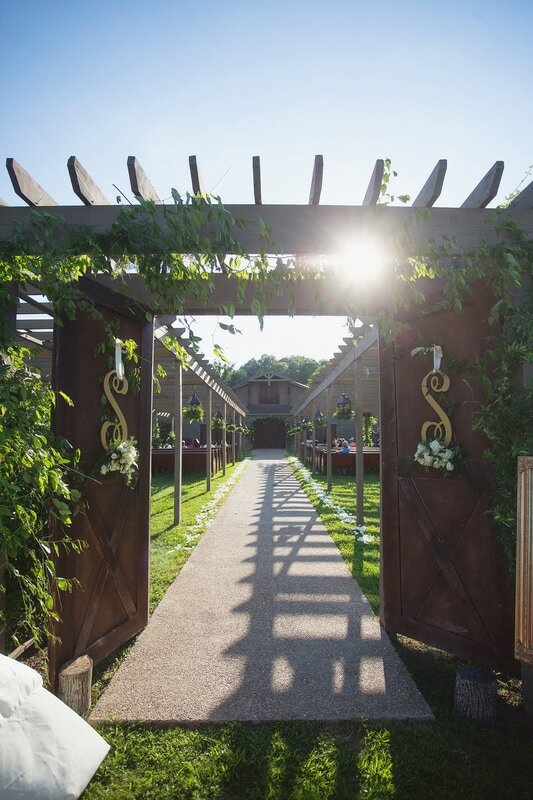 ​For brides and grooms who desire their special day to have a unique, western flair, Stone Bridge Farms has built a venue just for you...THE CARRIAGE HOUSE at Stone Bridge Farms. 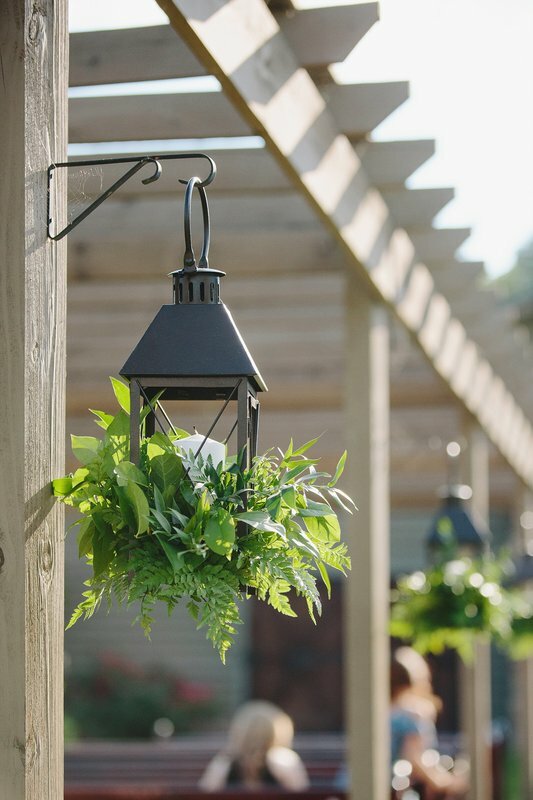 This new addition provides the perfect wedding setting to make your day unforgettable for you and your guests! 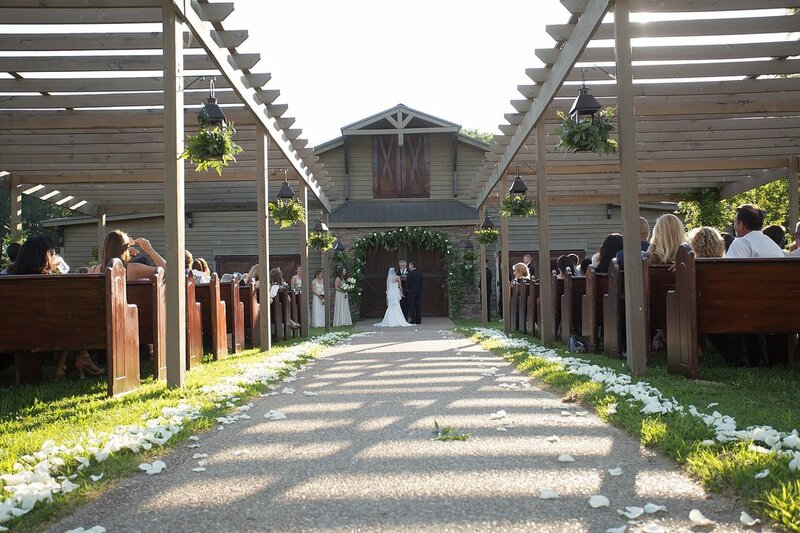 This beautiful wood, stone, and brick structure offers a spectacular backdrop for your vows, with seating under a sunshade-covered pergola on which grows vines of white jasmine. 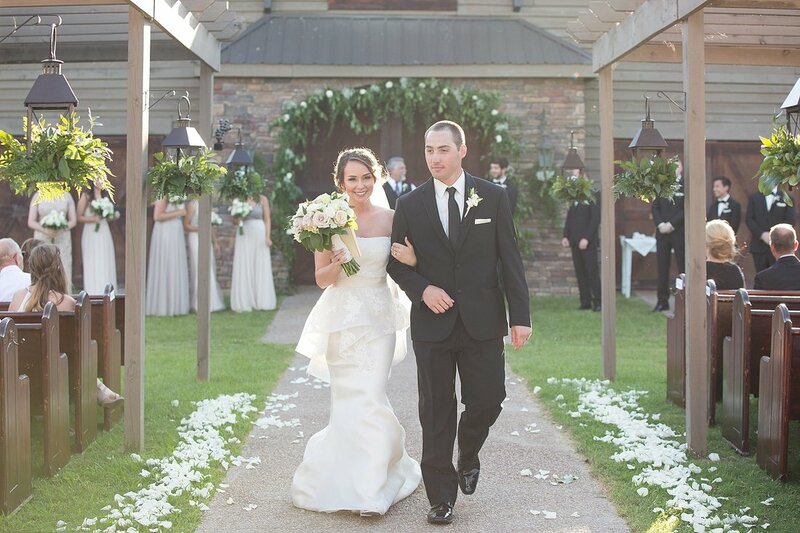 Call Stone Bridge Farms at 256.734.9765 to book today!